Google site search or google custom search is a simple way to create high level search effects to your website.Google provides the custom search engine to your website to help your visitors to find the information they're looking for. 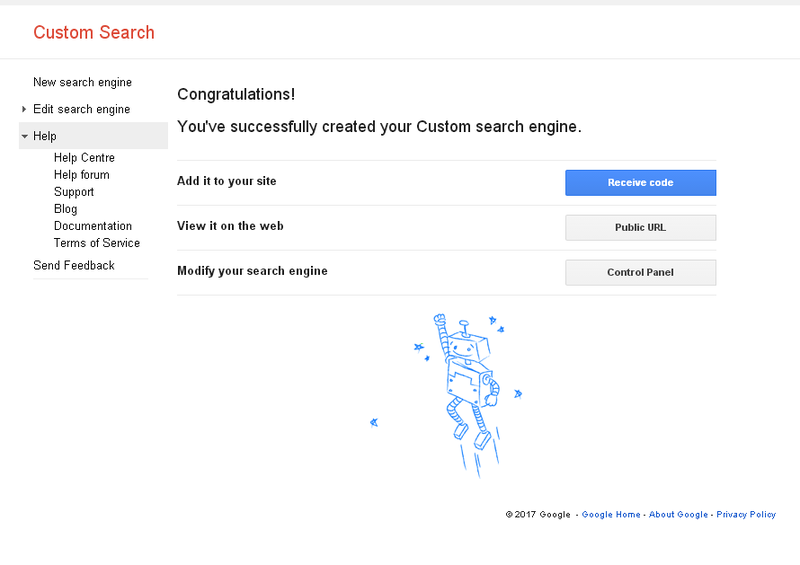 Google custom search is different from google web search, Google custom search provides the result only from your website based on the keywords entered by the customer. 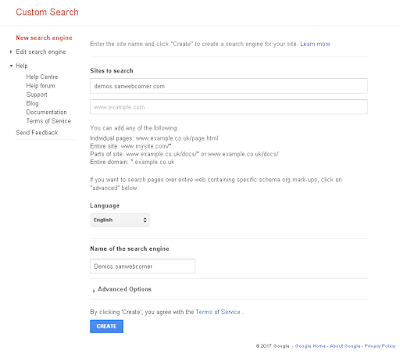 Here we will see the step by step how to implement google custom search your website. 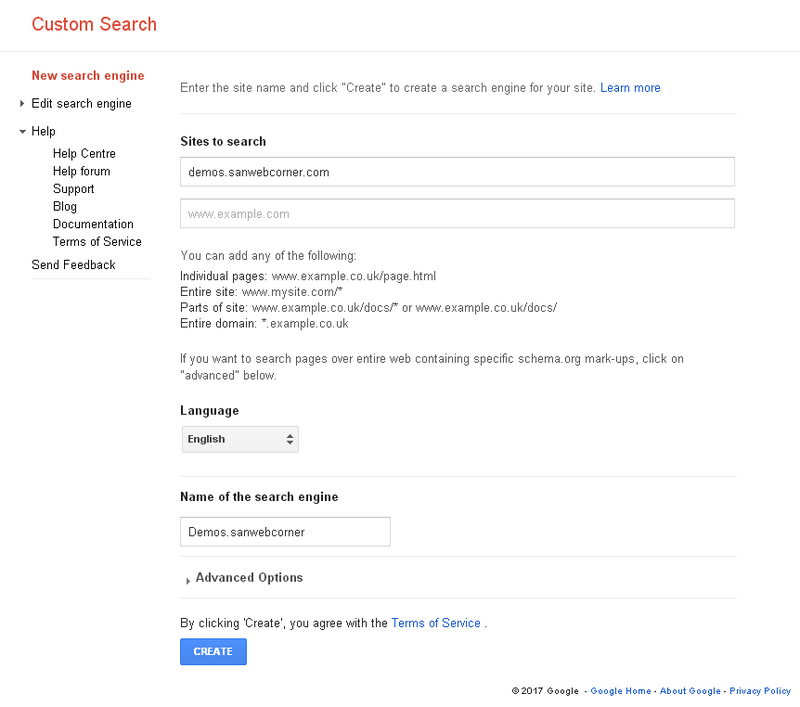 Google also provides various of search techniques through the search engine. 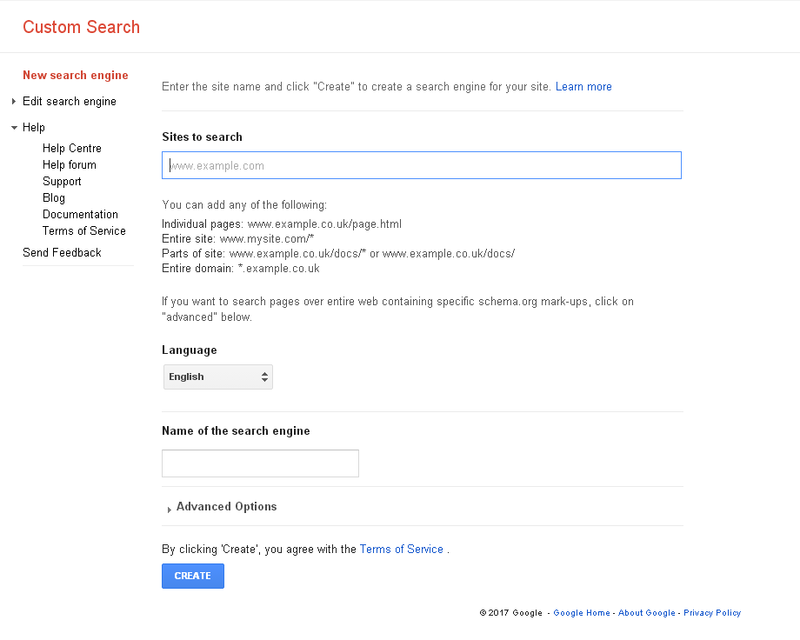 below is the simple search technique to get the search results from your website. 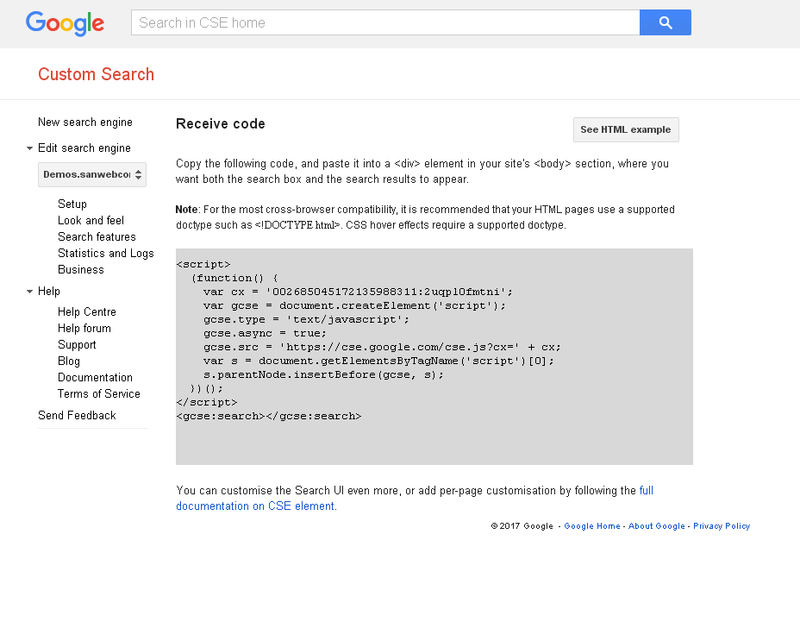 <input autocomplete="on" class="form-controls search" name="q"
But the above code display the search result in the google search engine. 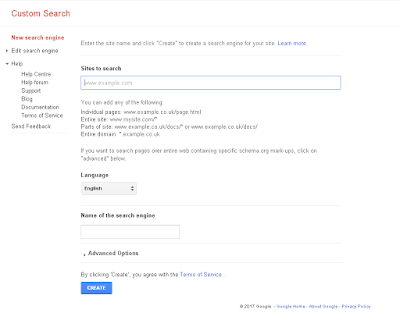 If you want to display the search result with in the website you should follow the below steps. This shows the search result in popup window. 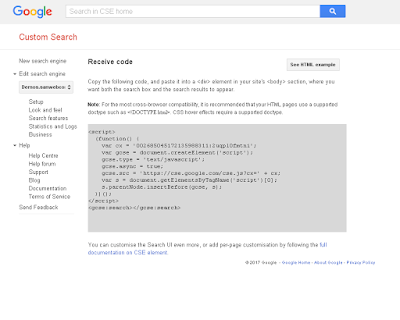 Step1: Open https://cse.google.com/cse/ and Login Google Account.